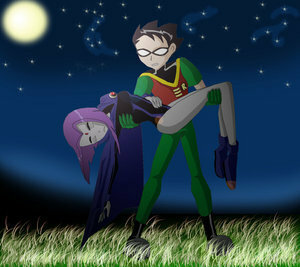 robin raven. . Wallpaper and background images in the Teen Titans club. She better not be D;<!